Selling Local clothes, pants, shoes and other variety of items. Get more discount from display price tag. 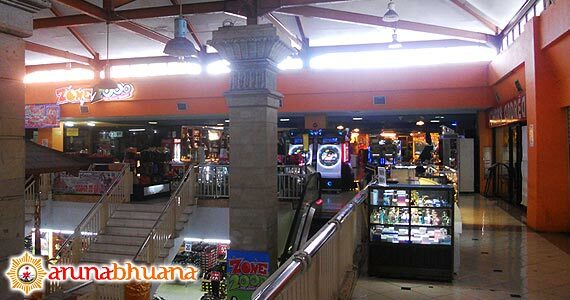 Ramayana Bali Mall is a shopping center that is located right in downtown Denpasar. Located at Jalan Diponegoro Denpasar. This mall has been built for a long time. 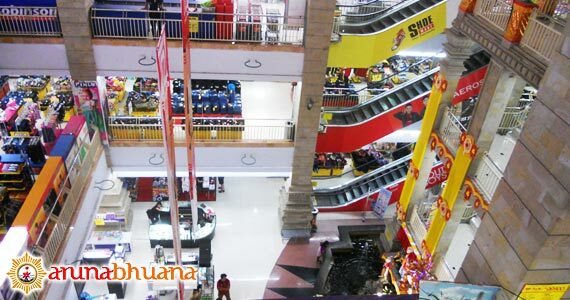 Just like other Mall in Denpasar, visitors can find various kinds of clothes, Pants, Shoes, Sandals, Handbags, Luggage, Accessories, and others. Goods with local brands and quality, the price displayed of course is the local price. 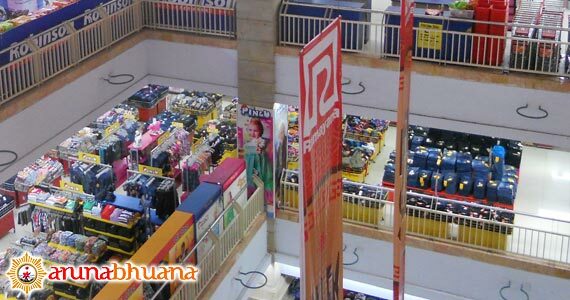 That's way local people love to buy the clothes here in Ramayana Bali Mall. They provided from the size of children to adults. But in here, you will not find a very large size. 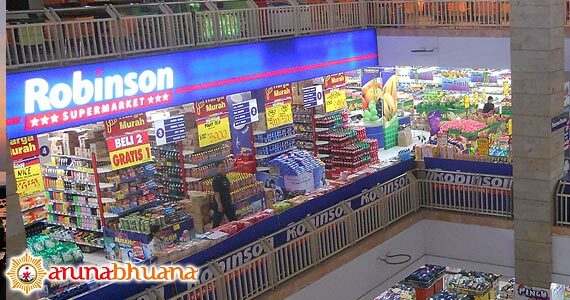 Beside all clothes, they have Robinson Supermarket that selling Fruits, Meats, Vegetables, and many more. 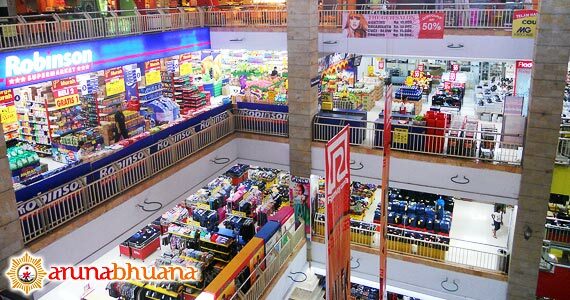 The clerk at Ramayana Bali mall will assist you during your shopping, because at every counter has one employee. The staff at Information counter, will announce and remind you at a certain time, the goods which is get more Discount. This part will greatly benefit you. The items that had been deducted, will get more lower price. Tired of shopping, visitors can enjoy food in the Food Court of 4th floor. Games arena for children, Beauty Salon, and massage or just a foot reflexology starting of price IDR 40,000. 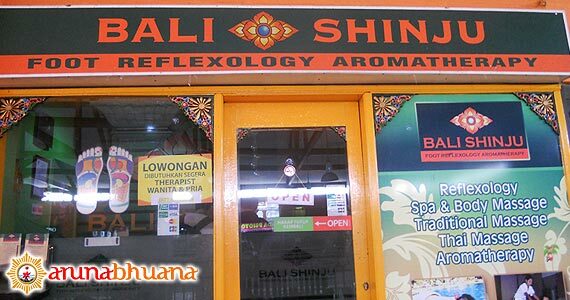 In Balinese Therapy Massage, Bali Shinju stall at Ramayana Bali Mall. There are several ATM outside of ​​the building, and save Money changer beside the stairs inside the building. Parking area is quite wide and safe, for the car on the ground floor, while the motor can be parked on the side of the building. To go to Ramayana Bali Mall, you can ask your driver or take a Taxi from your location in Bali. Close to Ramayana Bali Mall, is Bali Computer Center and electronic shop. Denpasar City tour is right choice to have, if you want to shop in Ramayana Mall Denpasar Bali, while you have other sight to visit.